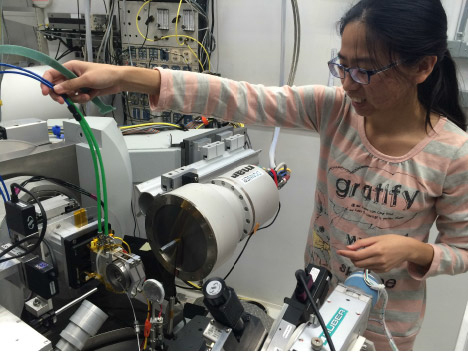 CDAC graduate Student Yi Hu (University of Hawai'i) has been awarded a Bullard Fellowship for outstanding graduate students. The Bullard Fellowship, given in honor of pioneering volcanologist, geologist, and geophysicist Fred Mason Bullard, is awarded annually to the two best graduate students pursing Ph.D. degrees in geology and geophysics at the University of Hawai'i. Congratulations to Yi on this outstanding accomplishment!